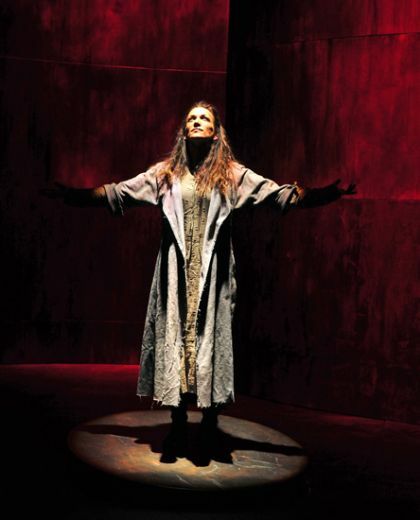 catherine is just back from pittsburgh public theater playing electra in frank mcguinness’ adaptation of sophocles tragedy. below is a link to video coverage of the production directed by artistic director ted pappas with a stellar cast and award-winning design team. review postings soon to follow. please check back here in the coming weeks for more on where catherine’s been, what she’s got going on, and where she’s headed.